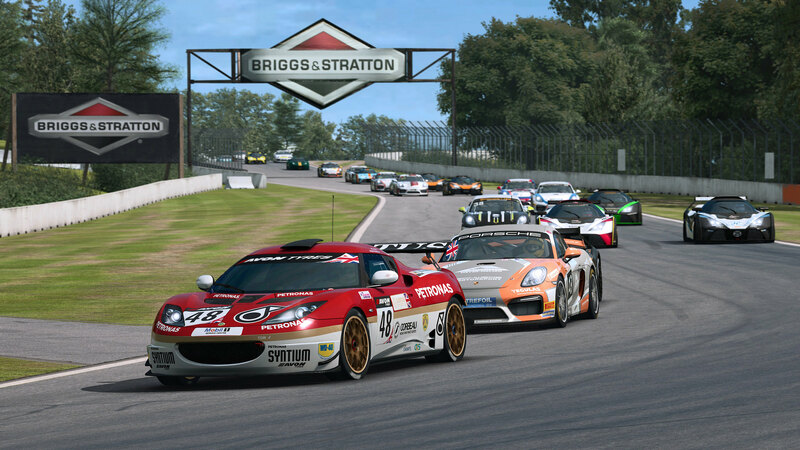 A week ago, Sector3 Studios announced that the upcoming update patch will be adding the popular GT4 class to the RaceRoom Racing simulator. 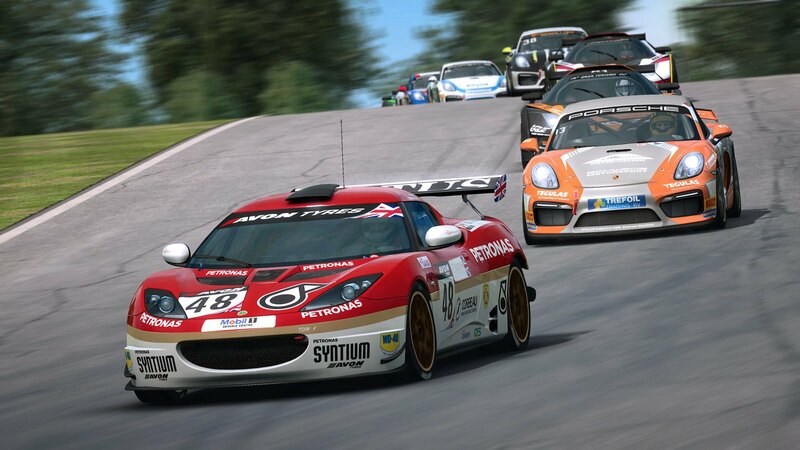 The new GT4 class will introduce the Porsche Cayman GT4 Clubsport MR, and the KTM Xbow GT4. 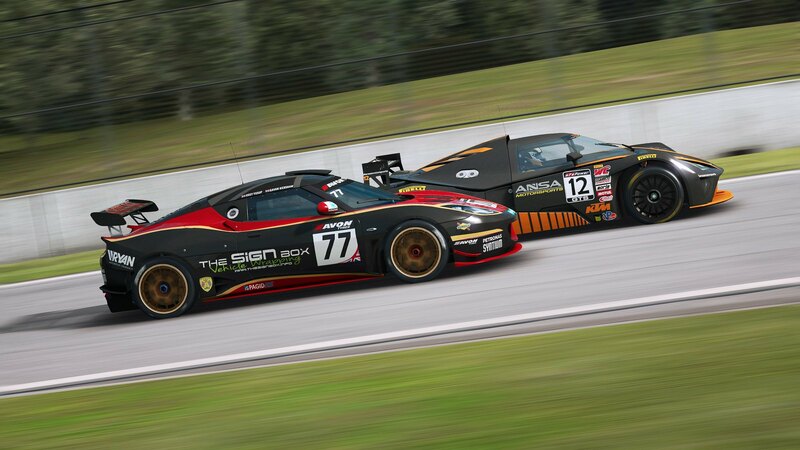 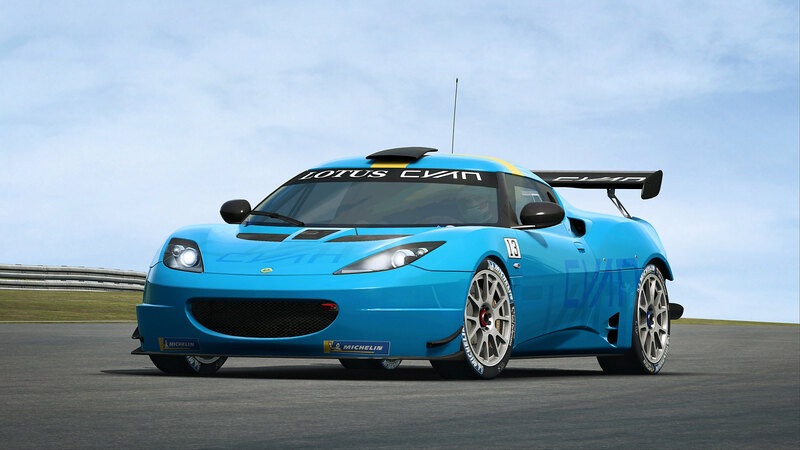 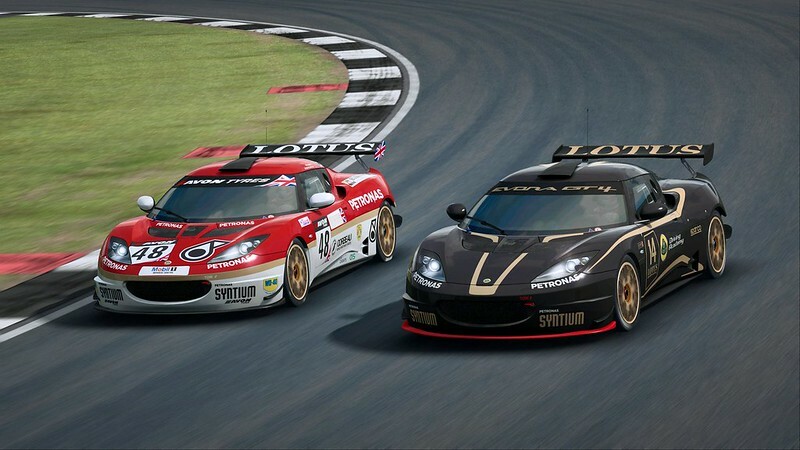 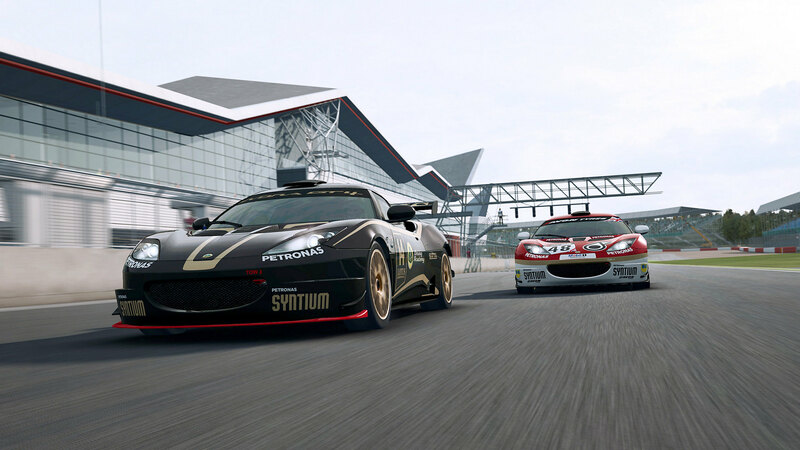 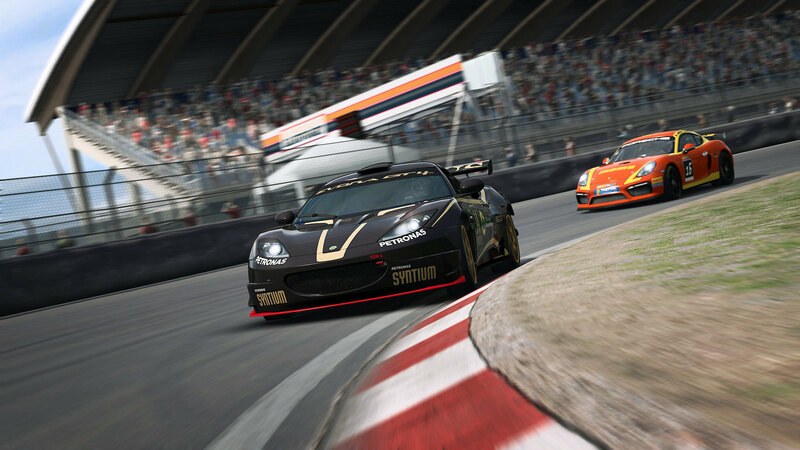 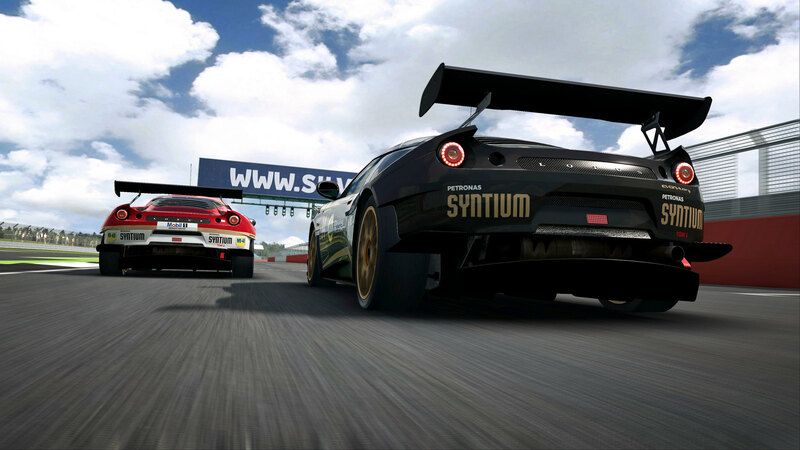 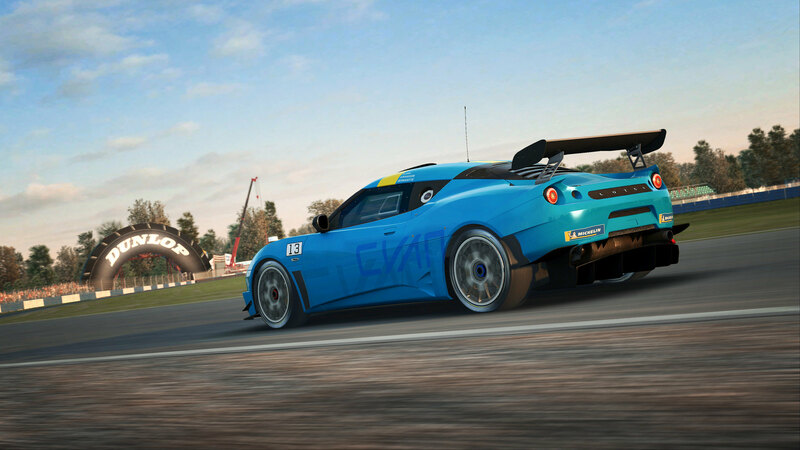 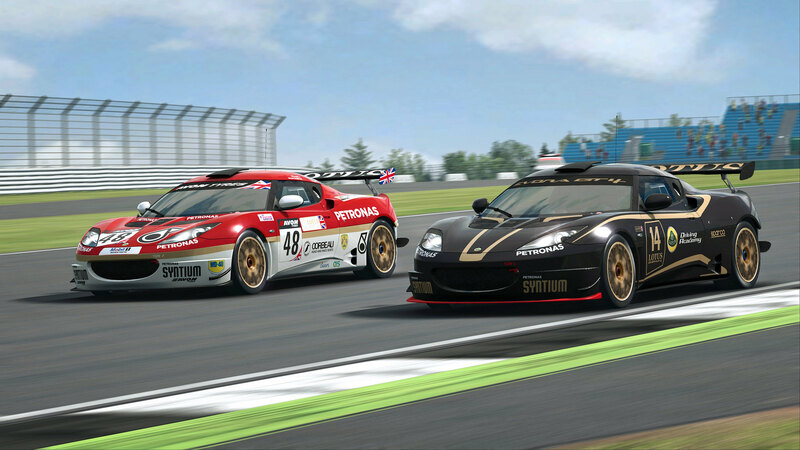 Today Sector3 Studios revealed they added a third car to the RaceRoom GT4 class lineup in the form of the Lotus Evora GT4.